Spring has sprung(sort of)! We’re putting away the skis and snowboards, pulling out our bikes and camping gear and getting excited to start enjoying Colorado’s bluebird skies and hot summer days. 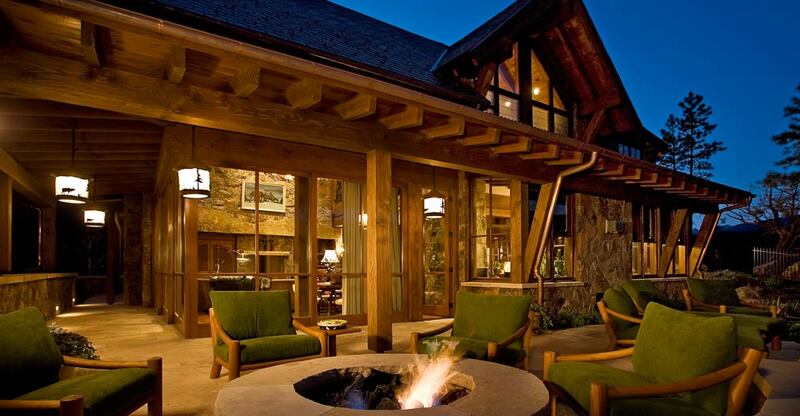 Outdoor fireplaces and firepits, barbeques, decks and outdoor living and dining rooms are elements we try and incorporate into the homes we design whenever possible. With our beautiful surroundings in Colorado bringing the inside out, to make outdoor living spaces comfortable and enjoyable, is as important as bringing the outside in. We work closely with landscape architects to design outdoor spaces for a variety of functions using furniture, softscape and hardscape, architectural walls, art, water features and planting to create defined areas for living, gathering and play to maximize the use of outdoor areas. 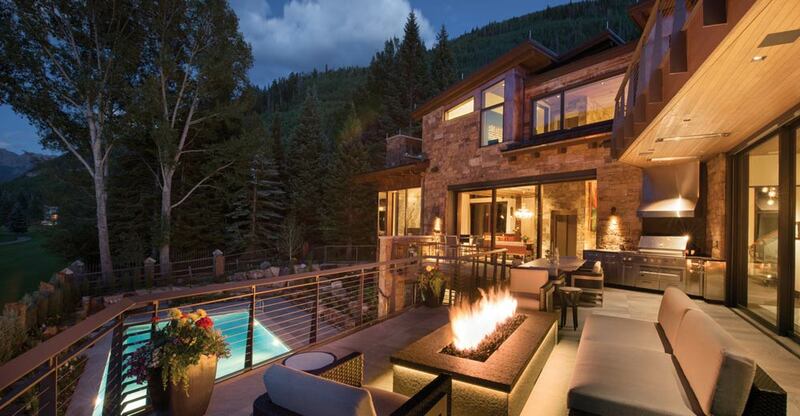 While orienting living spaces to maximize sun and views is key, carefully planned covered areas, lighting and heaters help extend the use of these spaces daily and seasonally as Colorado nights tend to stay cool throughout the year and spring and fall can be unpredictable. Other considerations we always try to keep in mind are strong connections between indoor and outdoor spaces, maintaining privacy with landscape and architectural screening elements and, ample storage space for maintenance equipment, outdoor cushions etc to keep outdoor spaces looking great year-round.